Are greedy managers or altruistic managers more successful? The answer may not be so black and white. 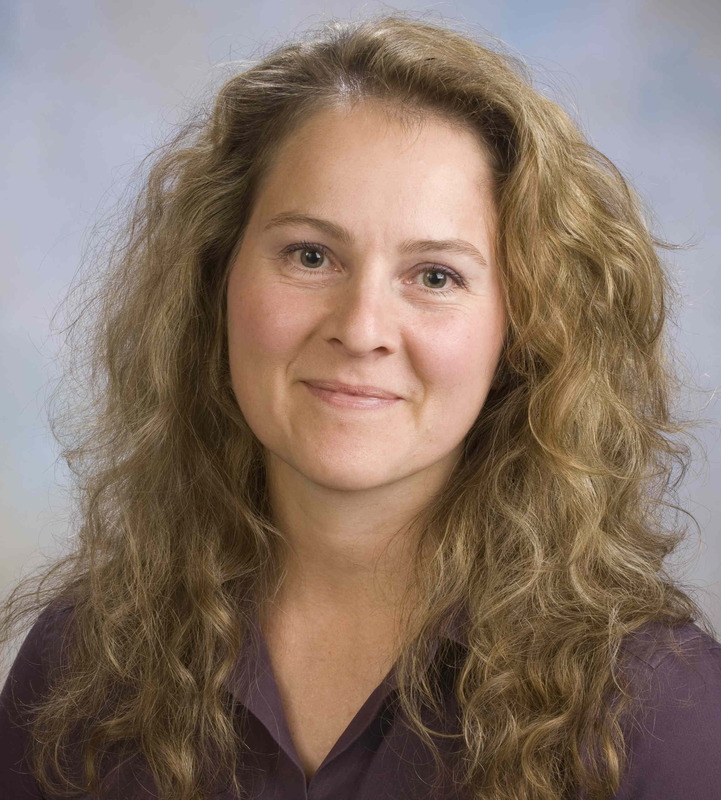 According to Katalin Takacs Haynes, Matthew Josefy, and Michael A. Hitt, authors of “Tipping Point: Managers’ Self-Interest, Greed, and Altruism” from Journal of Leadership and Organizational Studies, harmony between the two characteristics is actually the most beneficial to firm performance. We explore the potential effects of managers’ greed and altruism on their behaviors and firm outcomes. Greed represents extreme self-interest whereas altruism reflects concern for others. We argue that managerial greed leads to a focus on short-term decisions and short-term firm performance. Alternatively, managerial altruism normally produces a focus on longer term decisions and long-term firm performance. Managerial greed is also more likely to produce wrongdoing, whereas managerial altruism produces greater corporate citizenship behaviors. Managerial greed is likely to lead to turnover for non-performance–related reasons whereas managerial altruism is more likely to produce managerial turnover for performance reasons. Overall, we conclude that measured self-interest keeps managers focused on the firm’s goals and measured altruism helps the firm to build and maintain strong human and social capital. 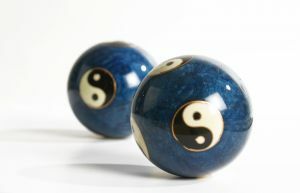 The extremes of either greed or altruism likely will harm firm performance. Thus, balance between managerial self-interest and managerial altruism leads to the greatest success. You can read “Tipping Point: Managers’ Self-Interest, Greed, and Altruism” from Journal of Leadership and Organizational Studies for free by clicking here. 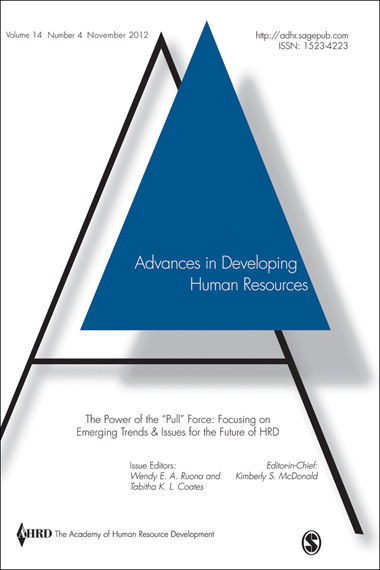 Want to know about all the latest research like this from Journal of Leadership and Organizational Studies? Click here to sign up for e-alerts! 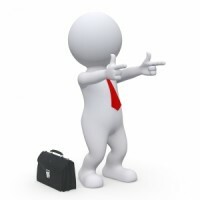 How Do Employers Handle Termination Documentation? One only has to do a quick internet search on job termination practices to find pages upon pages of advice ranging from legal tips to breaking the bad news. But is there a set procedure that employers follow when it comes to the documentation of a termination? That’s what authors Mike Duncan and Jillian Hill set out to explore in their article “Termination Documentation” from Business and Professional Communication Quarterly. In this study, we examined 11 workplaces to determine how they handle termination documentation, an empirically unexplored area in technical communication and rhetoric. We found that the use of termination documentation is context dependent while following a basic pattern of infraction, investigation, intervention, and termination. Furthermore, the primary audience of the documentation is typically legal and regulatory bodies, not the employee. We also make observations about genre, collaboration, and authorship in these documents. 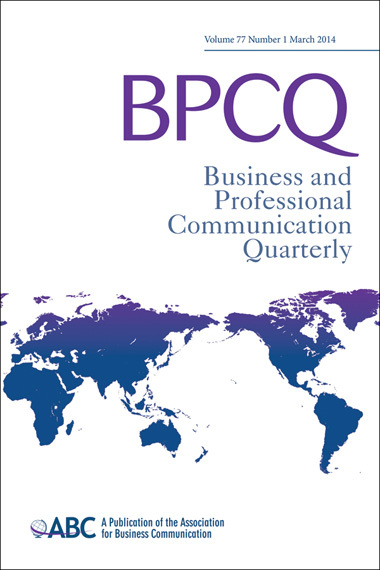 Click here to read “Termination Documentation” from Business and Professional Communication Quarterly for free. Like what you read? Click here to sign up for e-alerts and get notified of all the latest research from Business and Professional Communication Quarterly! How Are Salespeople Viewed Around the World? How do we view salespeople? Are they overly excited individuals selling us products that may or may not work for a quick buck or career oriented people who simply enjoy a challenge? How much does this perception differ around the globe? An article recently published in Journal of Marketing Education entitled “A Cross-Cultural Investigation of the Stereotype for Salespeople: Professionalizing the Profession” explores these questions and more. The purpose of this research is to investigate the image of salespeople and of the selling function as perceived by business students across cultures. 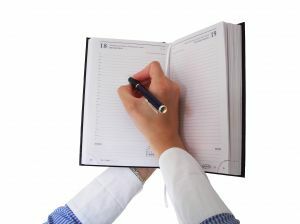 Of the several empirical investigations that exist in the sales literature, most are based on a single-country sample. This study extends previous knowledge on single-country perception of salespeople by conducting a quantitative survey of business students in Cameroon, France, Japan, Mexico, and the United States. Substantial differences and similarities are found across countries on salesperson’s image, feelings in the presence of a salesperson, as well as the perception of a career in sales. They all appear to be influenced by cultural values. Several practical strategic implications are suggested, including examining cultural values to identify the origin of negative images, careful gatekeeping to promote professional positions, and supporting mobility of both students and faculty. Finally, limitations to the findings are presented with suggested future research directions. Click here to read “A Cross-Cultural Investigation of the Stereotype for Salespeople: Professionalizing the Profession” from Journal of Marketing Education for free! 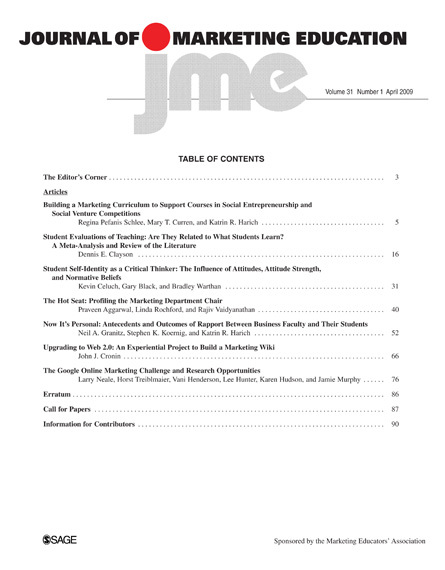 Want to know about all the latest from Journal of Marketing Education? Click here to sign up for e-alerts!